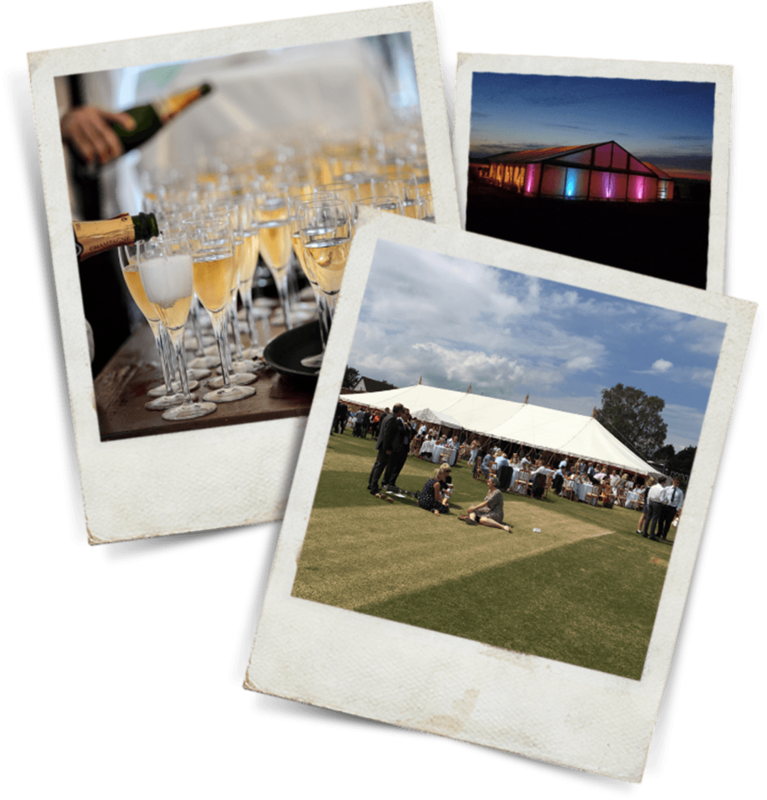 At Maypole we understand the importance, and have a wealth of experience in organising a variety of events – we can work closely with our clients to ensure all aspects of an important function can be run smoothly and more importantly successfully. 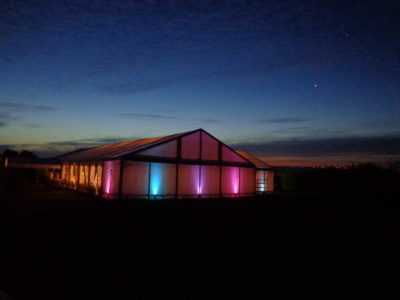 All of our different marquee structures lend themselves perfectly to entertaining your guests in comfort and style, plus working in the industry for so long ensures that we can give you reputable contacts for every aspect from specialised lighting, DJ’s, Bands, MC’s etc – allow us to guide you through the whole experience from inception to finished product. 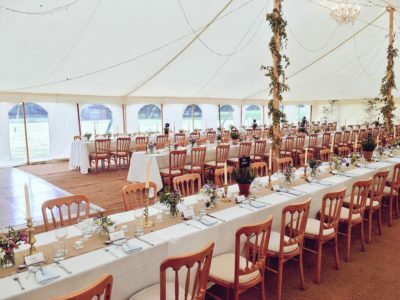 I just wanted to say thank you very, very much for all your help over the last 9 months and the marquee looked brilliant on Saturday. Please pass on our thanks to Claire too for all her help. 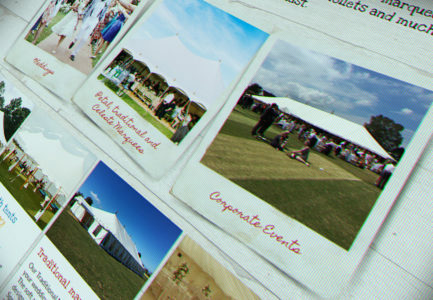 Will definitely be recommending you for your quality and all-round service.